In early 1952, the Fender® Bassman® amplified a great new invention - the Fender Precision Bass® guitar. At 50 watts, it competed easily with the common instrumentation of the day: horns, piano, small drum kit, and maybe even an electric guitar through a new 10-watt amp. 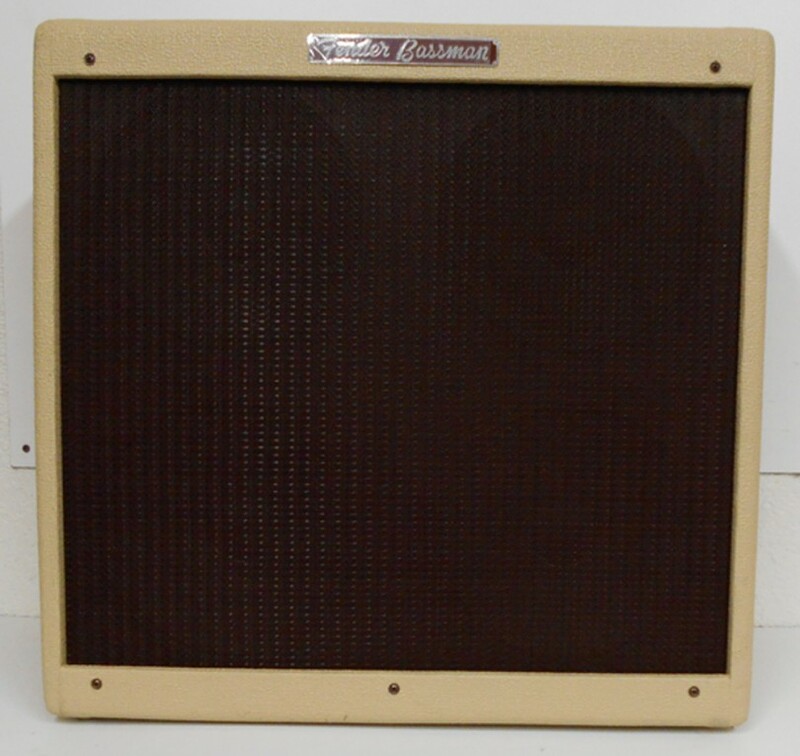 Through the '60s and '70s, the original all-tube tweed 4x10" Bassman® was popular with rock, country and blues guitarists as a reliably great-sounding and easy-to-use guitar amp. In the '90s, Fender released an affordable '59 Bassman reissue amplifier to great acclaim. Many guitarists, tired of experimenting with preamps, equalizers and effects racks, rediscovered the simple pleasure of plugging into a Fender tube amp. The reissue Bassman's wide stage coverage, touch-sensitive dynamics and full-frequency swirl make it perfect for building great tone with almost any guitar or effect, and it remains a staple of the Fender guitar amp line to this day.